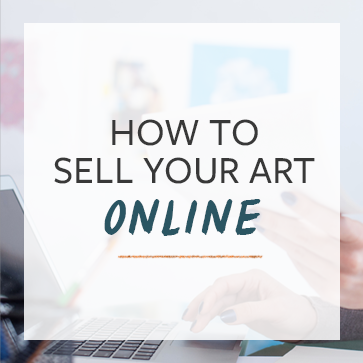 We have a free email course that you can join called The Abundant Artist’s Guide to Selling Art Online. Each week you’ll get 1 – 2 emails that will walk you through how to set up the online aspects of your business. Check out our Praise page. If you’re looking for focused help, you may want to check out our courses page or one-on-one coaching services.